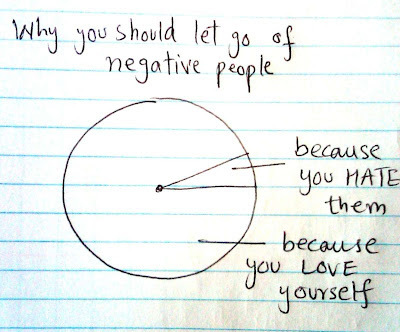 lets graph:: You don't need negative people in your life !!! 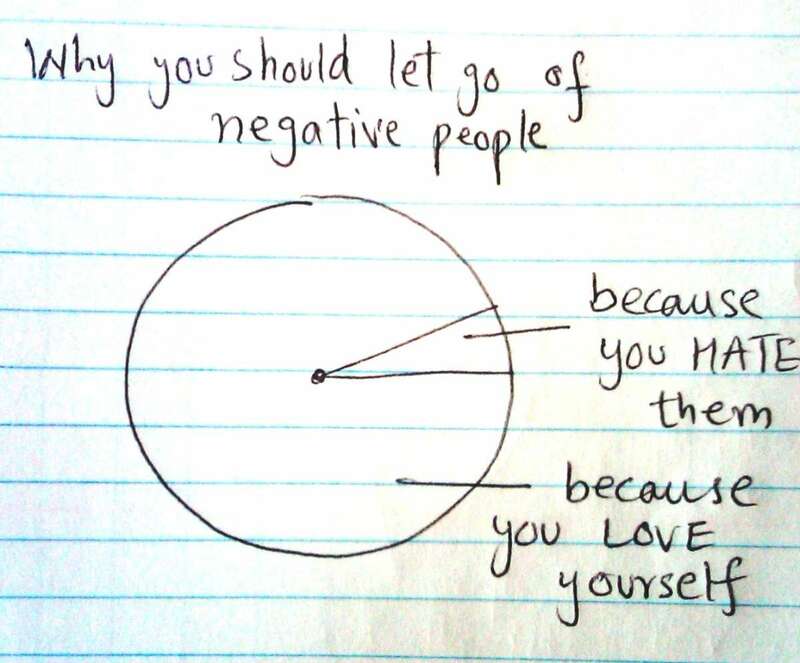 You don't need negative people in your life !! !